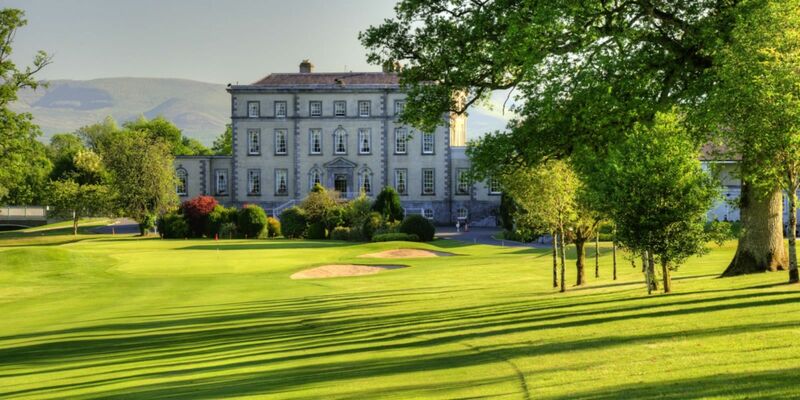 Dundrum House Hotel, Golf & Leisure Resort which incorporates Dundrum Golf Course Tipperary is a must visit when planning your 2019 golf outings. 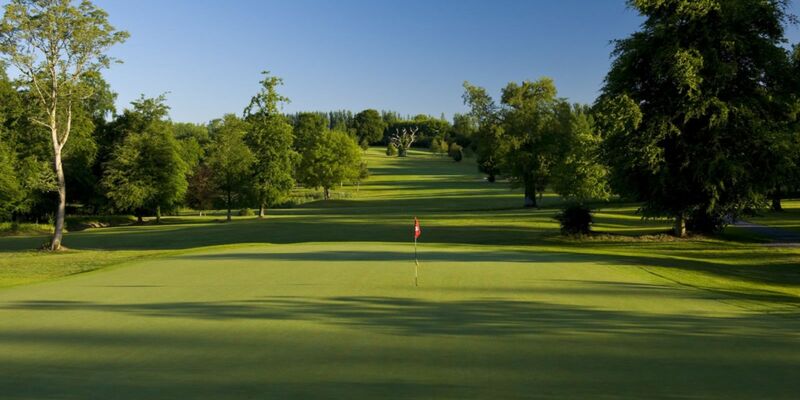 This impressive 18 Hole Championship Parkland Golf Course has been woven into the fabric of a mature Georgian estate, designed by 1995 Ryder Cup hero Philip Walton. 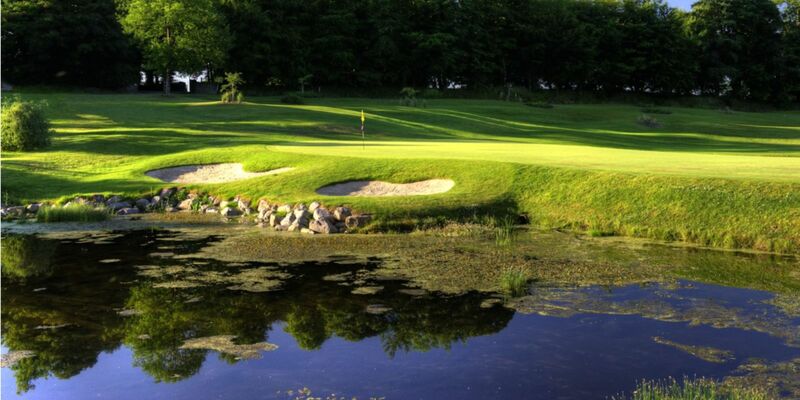 Using the natural features of woodland and parkland, adorned by the Multeen River, Philip has created an exhilarating, par 72 course over 7200 yards that provides a real test of golf. 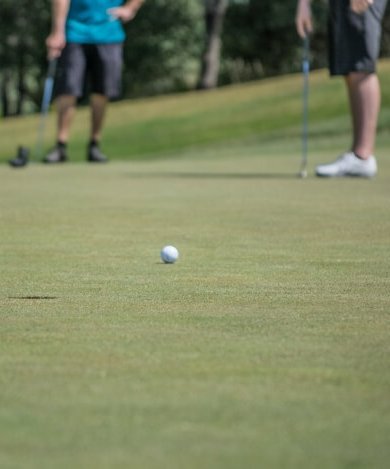 To challenge even the best of golfers there are 8 water hazards to combat. 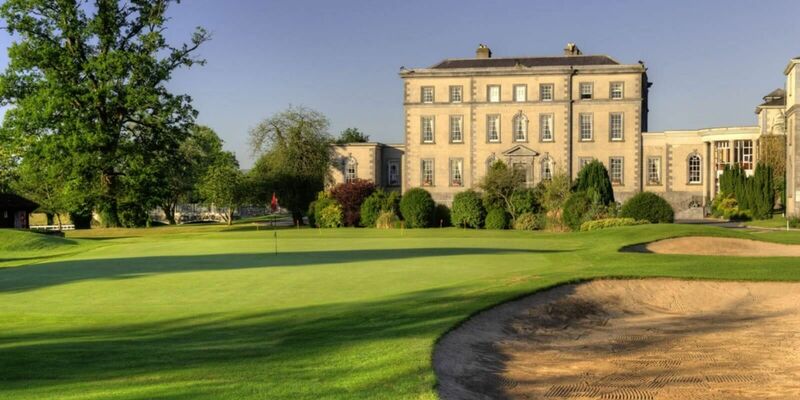 The following is Dundrum House Hotel Golf & Leisure Resort policy on dress code for both the restaurant\bar and on the golf course. 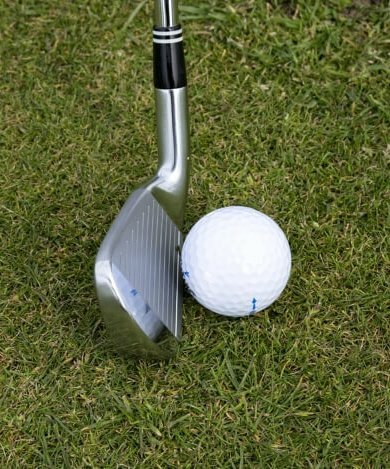 Smart casual is expected at all times and it is not permitted to wear golf shoes in the restaurant\bar. 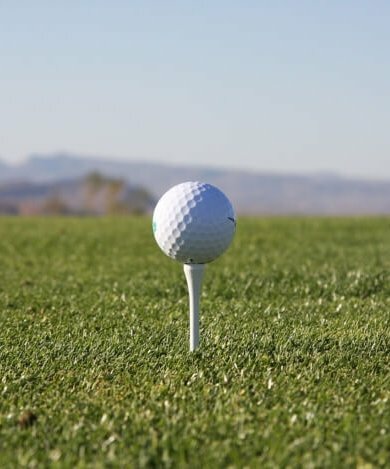 On the course metal spikes are not permitted, jeans, tracksuits or sleeveless shirts are also not permitted. The club thanks all members and visitors for the compliance.